← Would you know if you just had a seizure? Are games the trigger or the cause of seizures? Does it matter which? The responder is so intent on deflecting liability for seizures away from video games that a meaningless exercise in semantics is being played about whether the games cause seizures. C’mon. The question was whether the gamer could be having seizures due to video games. The answer is a definite yes. This was not a question along the lines of “Do cigarettes cause cancer?” Distinguishing between seizure triggers and their intrinsic causes fails to answer the question properly. 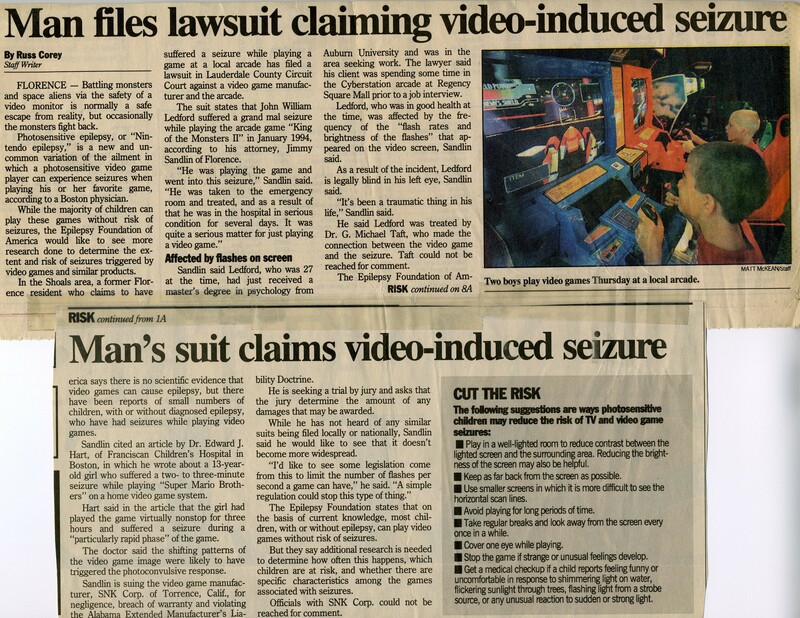 Suggesting that nobody except those with photosensitive epilepsy needs to worry about video game seizures encourages a false sense of security. It presumes that anyone who is photosensitive already is aware he/she has the condition. Photosensitive seizures commonly occur in people who have never had a seizure before. These people are unlikely to have been tested for photosensitivity and are therefore completely unaware they’ve inherited this condition. When hundreds of Japanese children had seizures in 1997 during a Pokemon cartoon broadcast, only one fourth had ever had a seizure previously. The prevalence of photosensitivity peaks in adolescence. Thus someone who’s played games for years as a child, while the inherited photosensitivity trait is still hidden, has no expectation that the condition is present and merely dormant. The trait is apparently activated by hormonal changes in adolescence. From that point on it will declare itself only in the presence of certain visual triggers, and sometimes, only under certain circumstances such as sleep deprivation or alcohol consumption. A history of no visually induced seizures is no guarantee of a future free of them. 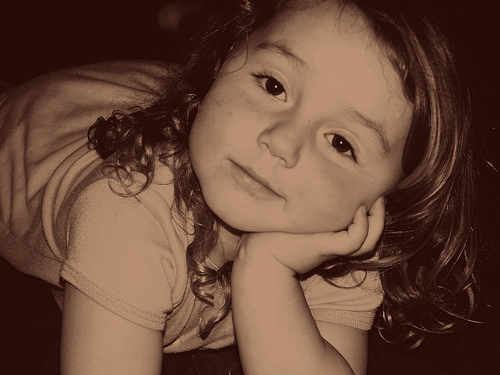 Her answer suggests that photosensitive seizures happen only to people who are “particularly prone to seizures.” A person whose seizures are triggered exclusively by specific visual stimuli is not necessarily particularly prone to seizures. For comparison, consider nonphotosensitive individuals with epilepsy who may have many seizures every day with no known trigger. In August I emailed my concerns about the clip to Dr. Bernstein and VideoMD.com, the site that hosts health-related videos uploaded directly by Dr. Bernstein and other physicians. Although I didn’t hear back directly, I can no longer find this clip at www.videomd.com. However, the video has been picked up by other sites and lives on.